Previous account numbers and links will not work – digital subscribers use the direct link to your account in the issue notification email. Or GO HERE and enter your email address to have your account number and link emailed to you. There you will see the available issues. 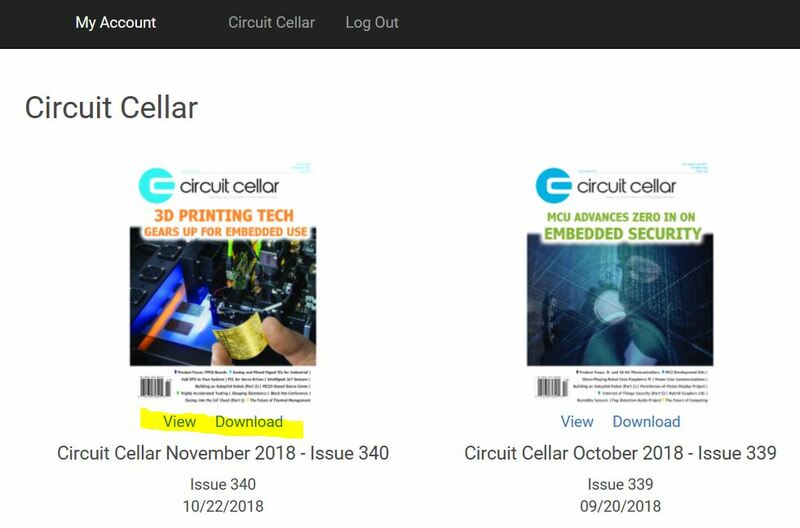 The issues purchased with your subscription will have a “View” and “Download” button below them.